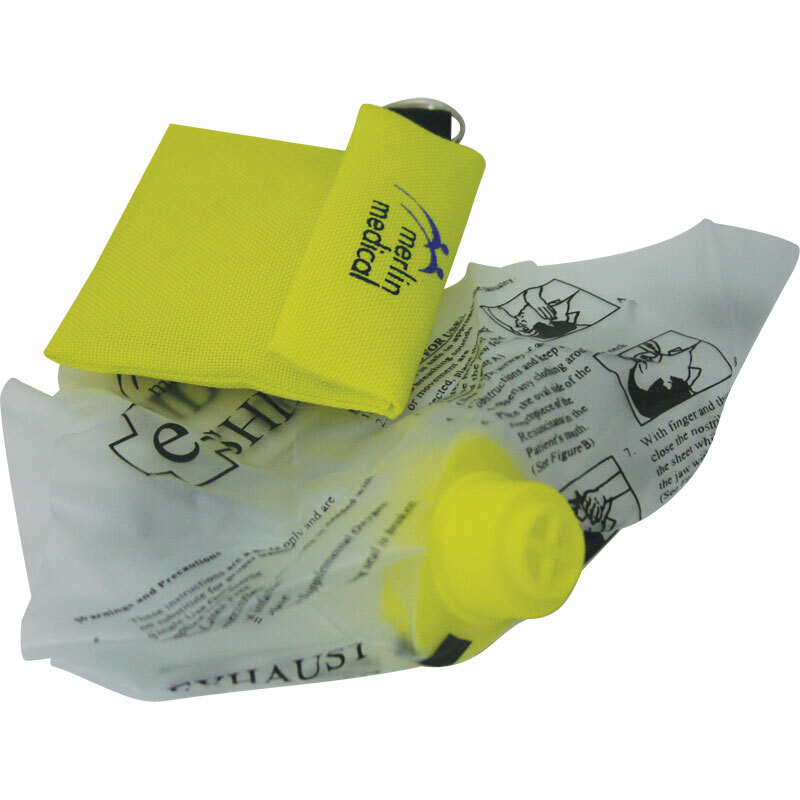 An essential addition to any first aid kit, the Koolpak ® Resuscitation Kit in Wallet is a handy size and helps to protect the patient and rescuer from the risk of infections. Resuscitation shield and one way valve reduces the risks of cross infection. Kit stores in a handy hook and loop closing key fob for convenience. One-way valve allows passive exhalation by the casualty but reduces the risk of contamination to the rescuer.